Despite common belief, every church (inevitably) has a brand. There is no such thing as a church, or any organization for that matter, that does not have its own brand image. This is because a brand is, simply put, the way in which the community perceives something. A church brand is not what you think about your church, but how everyone on the outside looking in depicts your church. So the question is, do you want your church brand to be defined by someone else? Or would you like to have input in the matter? If you answered yes to the latter, then this is why building a brand strategy matters for you and your church. Many people feel frustrated by the idea of branding because they associate it with a marketing tactic or scheme that is only applicable in the business world. They feel that it is only for swaying people into taking an action like buying something which, in fact, couldn’t be further from the truth. 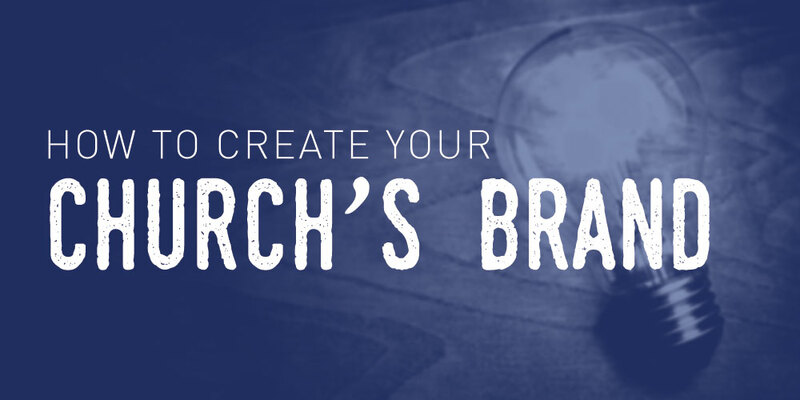 Branding is simply telling your church’s story in a way that demonstrates who you are and what your vision is. It’s not through manipulation, but by simply reflecting your true identity in a transparent way that others can perceive. 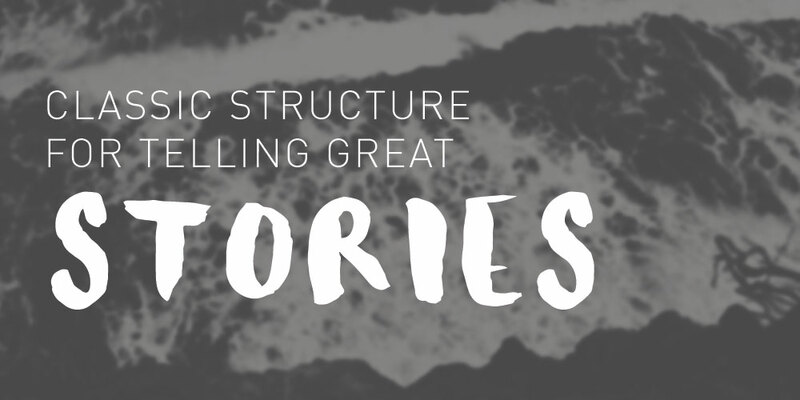 So now that you know what church branding truly entails, how do you want to tell your story? 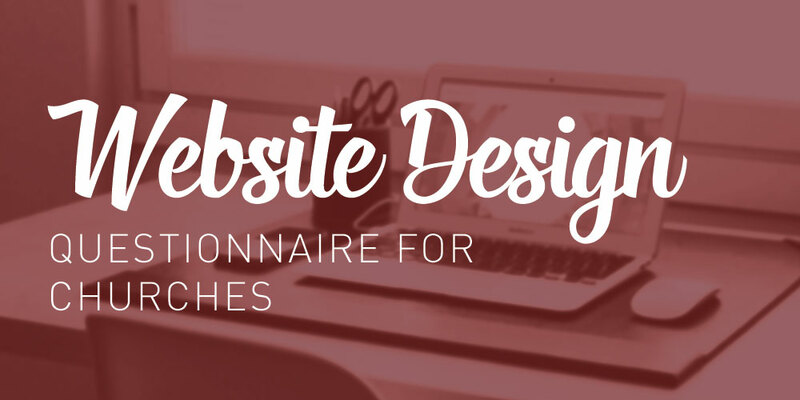 The following are the reasons why it is important to develop a strong brand strategy for your church as well as the concepts to take into consideration when determining your church’s brand and conveying it to the community. With so many churches to choose from, standing out from the crowd with branding that sticks with people is one of the only ways you can confidently bring more visitors into your congregation. Not only will it help you stand out, but your brand will identify the ways in which your church is unique. A strong brand connects with people on an emotional level, leading to positive associations and a stronger bond when interacting with any aspect of a church. Since branding is not just a logo, but everything else that encompasses your church and how it is viewed by the community, it is important to have it reflect what specific items your church stands for and values most. This way, when people hear your church name or see your logo, those values will come to mind. The more positive of an image the community has of your church, the more likely they will be inclined to participate in social gatherings, service projects, and other aspects of your church. Having a solidified church brand makes it easier for your current members to invite others of the community to join them in attending your ministry. It also makes it easier for people to rep your church’s brand throughout the town, providing you with more exposure to people in the local area and even throughout the country. 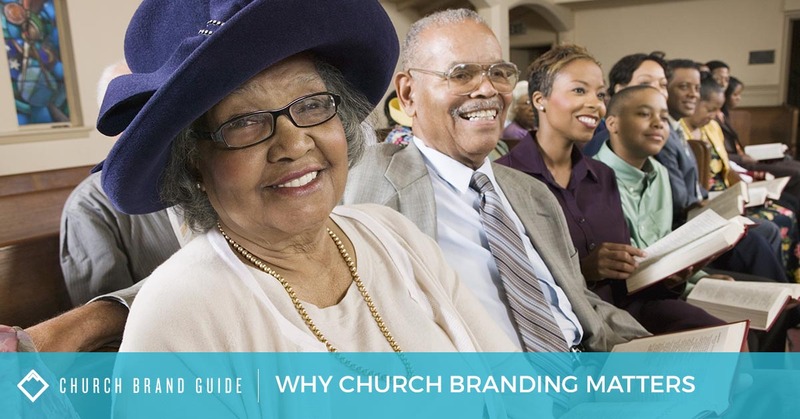 For more information about successful church branding, browse our free resources we offer to you at Church Brand Guide for beginning your process of brand development, or reach out to receive consultation from our team of church branding experts today.